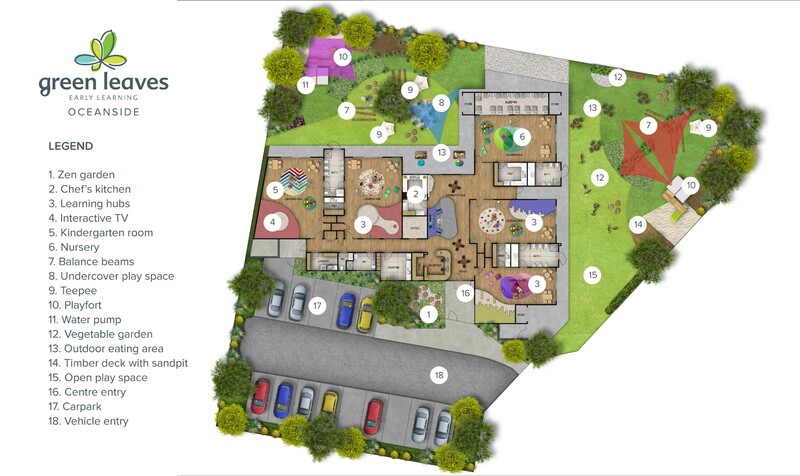 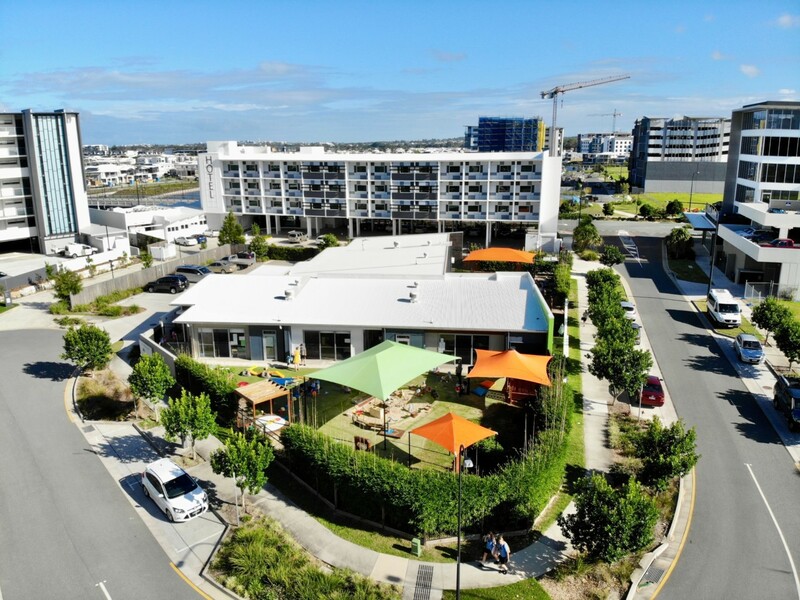 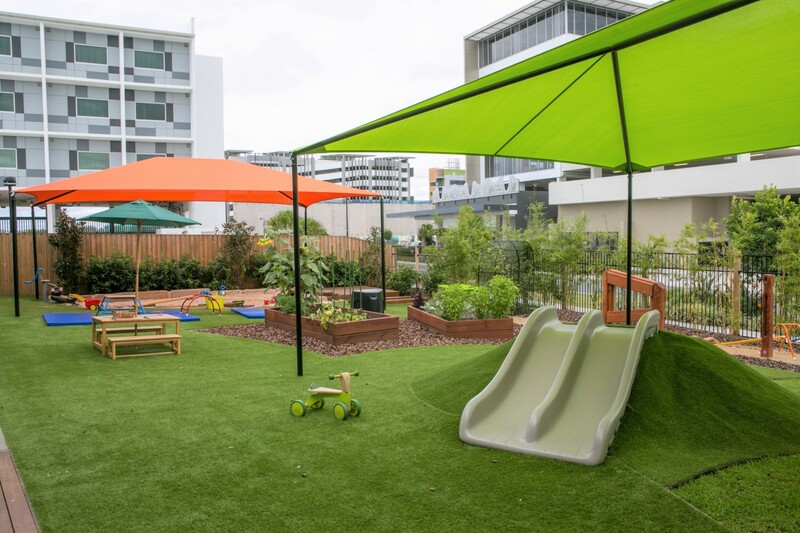 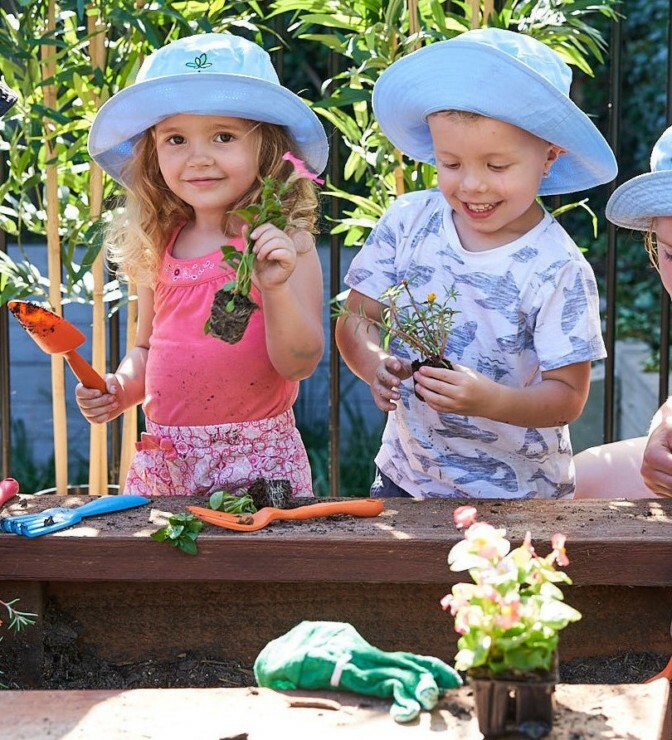 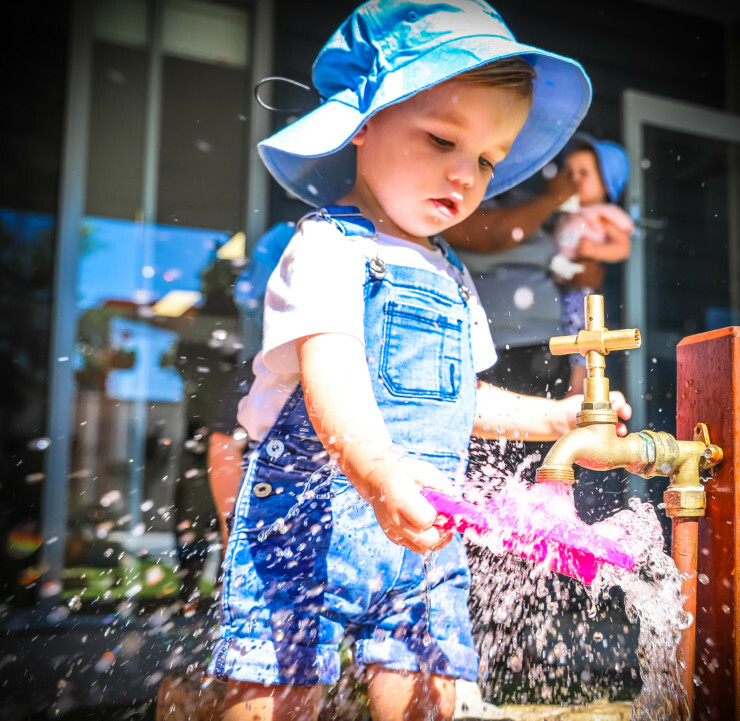 Green Leaves Early Learning Oceanside is conveniently located within walking distance to the Sunshine Coasts largest medical precinct and also a short five-minute drive to some of the most beautiful beaches Queensland has to offer. 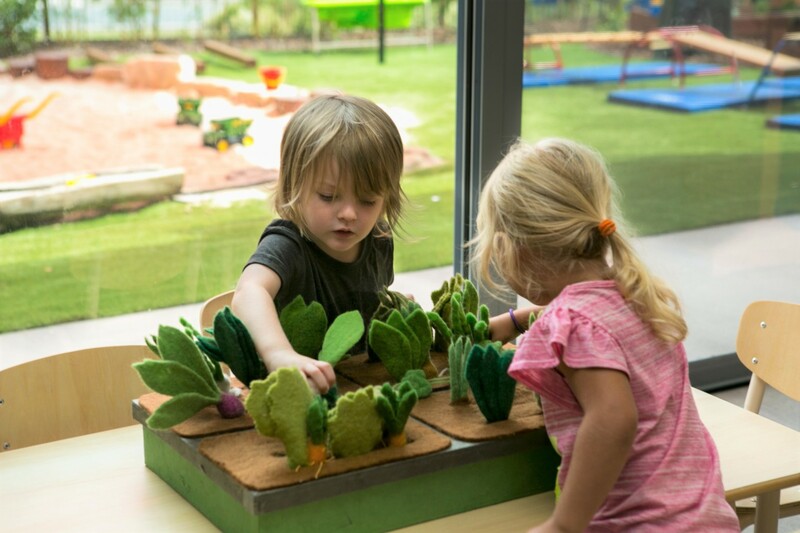 The modern, spacious facilities have been designed with our children in mind ensuring we provide the highest quality education and care here on the Sunshine Coast for ages 6 weeks to 6 years. 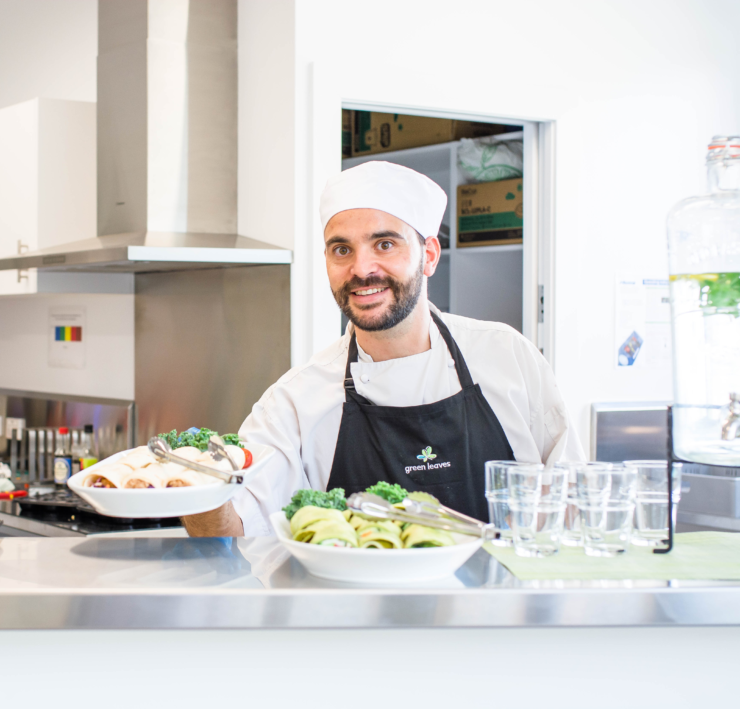 The Chef’s kitchen is located in the heart of the centre and offers our parents freshly baked goodies and barista made coffee daily to have in our parent lounge or take away. 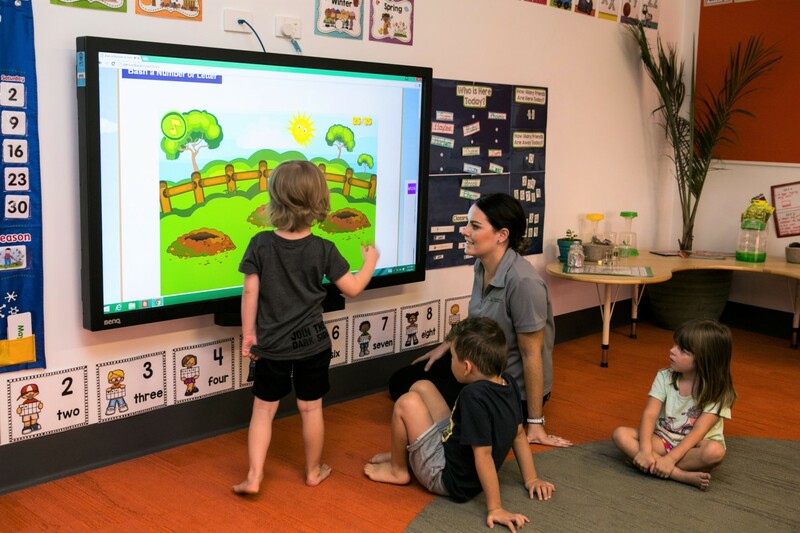 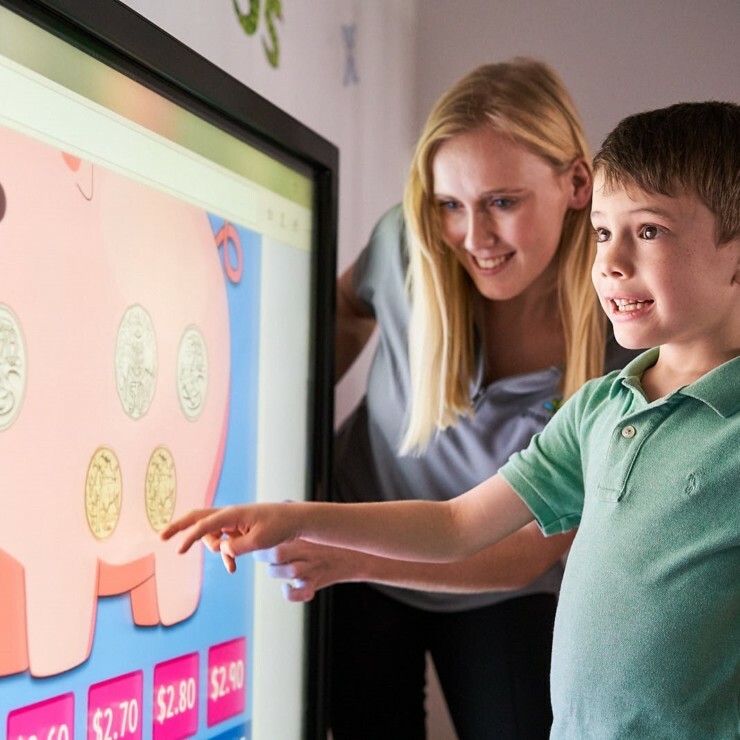 Our qualified Educators support our childrens learning journeys with incursions and events which include visits within the local community enabling us to extend further on children’s individual skills and interests. 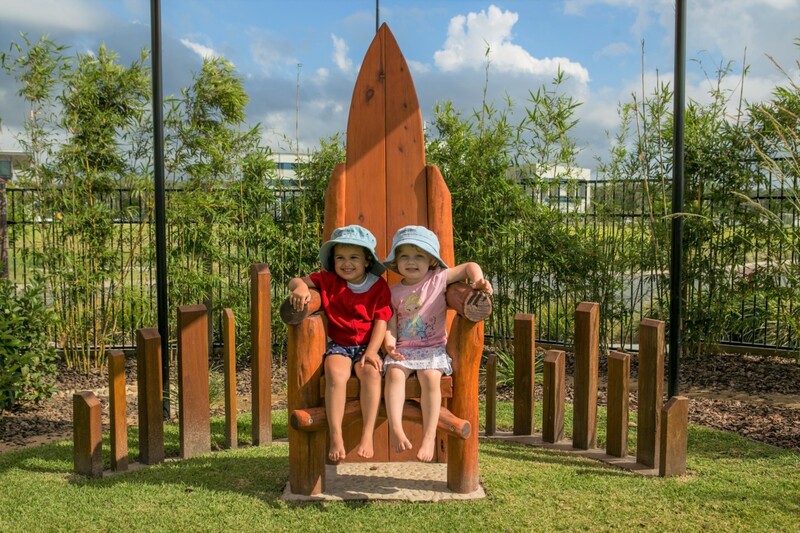 We invite you to pop in for a tour at any time to discover all that our centre has to offer.